How can I use the push-notification service? As soon as your App is in the store, you will receive an email from us, which contains your keys. 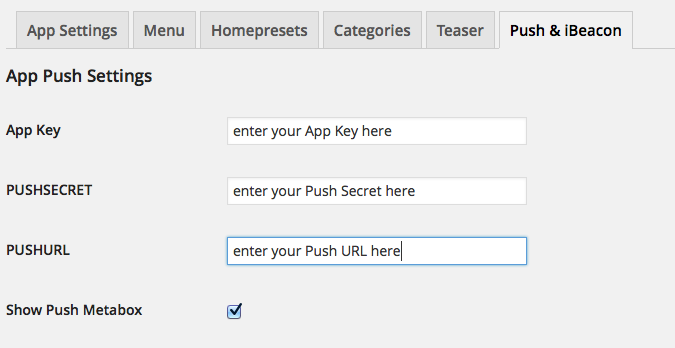 If you have not received the keys yet but your app is already in the store, please contact support@blappsta.com. 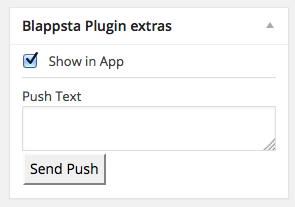 What do I need in order to get my Blappsta app? Why can't I order my app?